Trend Micro Secures Your Journey to the Cloud. Founded in 1988 in United States, with headquarters in Tokyo, Japan, Trend Micro is a global leader in cloud security, Trend Micro develops Internet content security and threat management solutions that make the world safe for businesses and consumers to exchange digital information. With more than 20 years of experience, Trend Micro is recognised as the market leader in server security for delivering top-ranked client, server, and cloud-based security solutions that stop threats faster and protect data in physical, virtualised, and cloud environments. 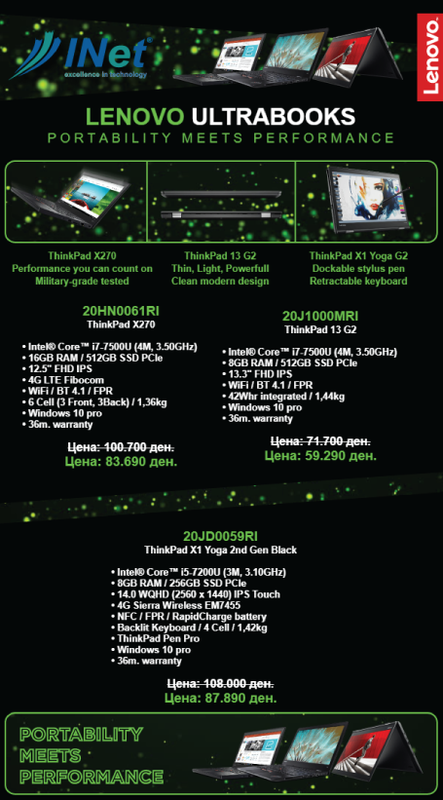 For more information, see www.trendmicro.com. Contact a sales representative to get more information on Level Platforms and the Managed Workplace platform.